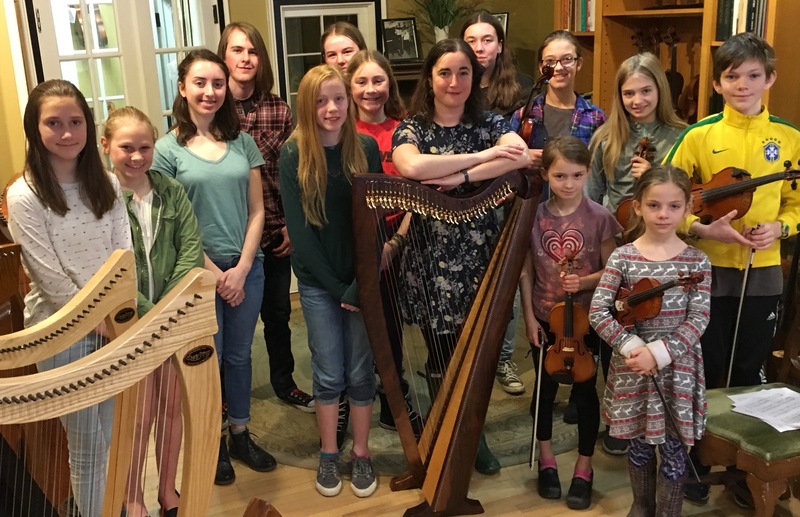 Thanks to all who attended Fiddleheads with Dominique Dodge on 4/13/19 at the Burlington Violin Shop. Dominique returns on 6/1/19, same time and place, to continue preparing for the Carolan Festival performance on 6/15/19. 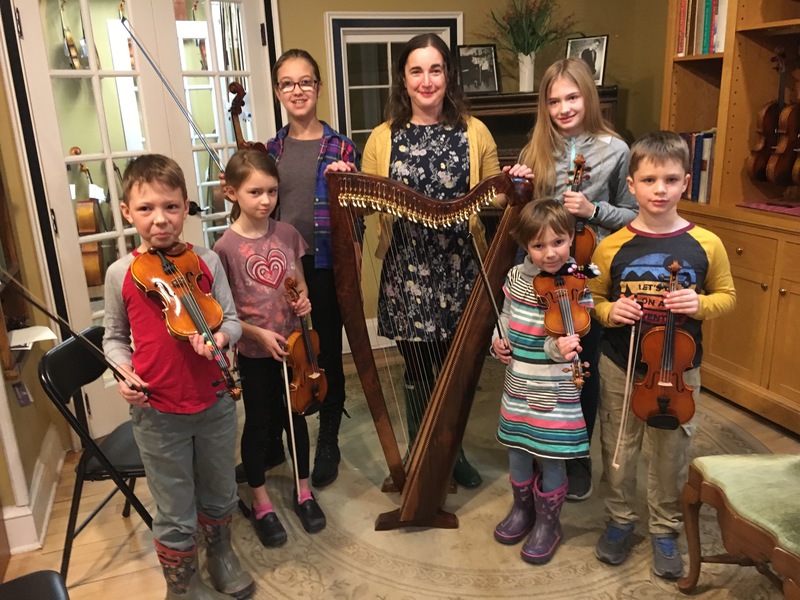 Coming next is Yasi Zeichner, who completes a 2-part Fiddleheads residency on 4/27/19, to prepare for a performance at the Spring Family Day at Shelburne Museum on 5/12/19. Links to Dominique’s session below…..